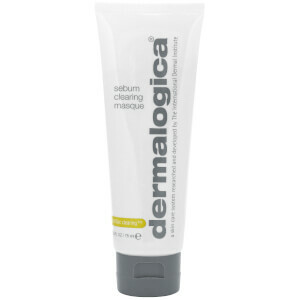 The Dermalogica MediBac range features specialty products targeted at those experiencing persistent acne and breakouts. 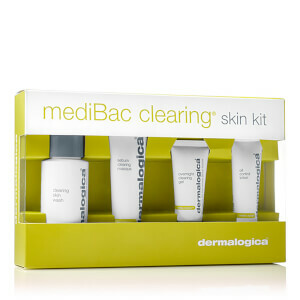 Ideal for treating adult acne in particular, MediBac Clearing products include boosters, moisturisers and more. 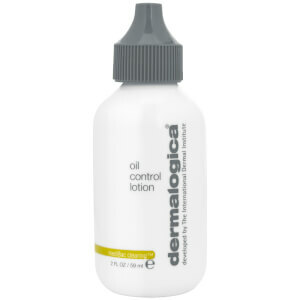 Even those with sensitive skin paired with acne will be able to use these effective formulas in their routine.